Kiawah Island is located about 45 minutes south of Charleston, SC. It is a developed island but has so much natural beauty and wildlife. No chain hotels or hi-rise buildings here! You will see alligators and even possibly a bobcat on the dunes. It has a wide 10-mile long beach and 30 miles of paved bike trails. It also has a pool, playground, disc golf, and a nature center that offers many programs. You can be as lazy as you’d like or as active. View this free itinerary here or click Purchase to receive the PDF version. If the itinerary is free, you do not need to enter your credit card number. 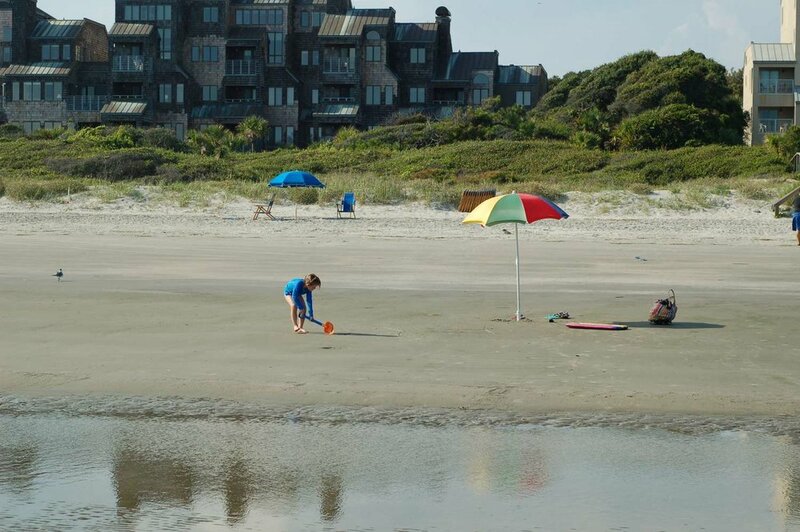 Also see our blog post about Kiawah Island.